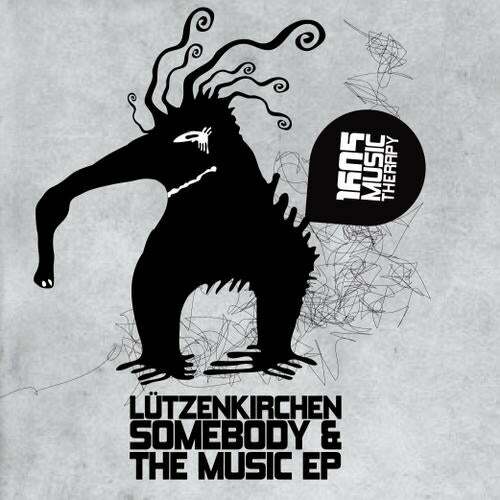 Lutzenkirchen is a musician who needs little to no introduction. Whether it be through his blistering studio productions or his inimitable, high energy DJ sets his is a name that has become synonymous with quality and consistency. It is these attributes that he now brings to 1605, with his debut release, the "Somebody & The Music EP". Striking a perfect balance with the 1605 ethos and his own, modern and fresh approach to techno infused house, these two sterling productions are both surefire dancefloor burners that are bound to appeal to a wide variety of jocks and audiences across the board!! Another modern classic and standout release from your dedicated, loyal and always dependable techno provider!